Dial in your weekend skiing and see which resorts got the most snow over the last seven days: 11/23-11/29. 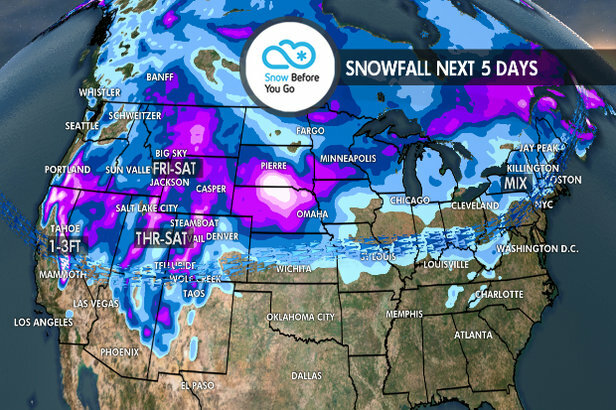 The storm train kept rolling this week with plenty of new snow across North America. Big winners included Colorado, Wyoming, Utah, California, Vermont and Maine. 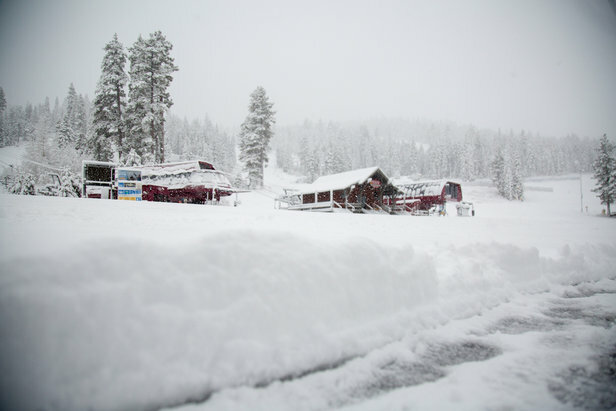 The biggest totals over the last seven days topped out over 30 inches, while many resorts recorded snow totals over 20 inches. The best part? It's not over. Snow is expected to continue throughout the weekend and into next week for parts of the Rockies and California, bringing 1-3 feet of fresh to select regions.